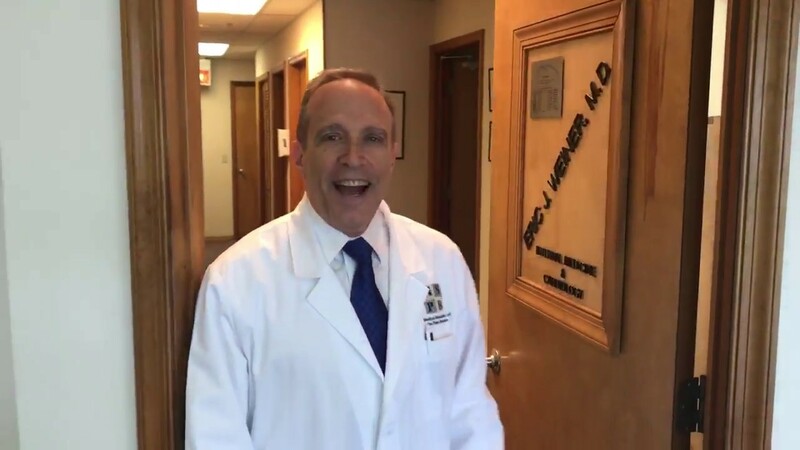 Watch Doctor Eric Weiner, MD Internal Medicine of MSPB introduce himself and his medical services. Medical Specialists of the Palm Beaches – MSPB, Inc. is the largest group of primary care and multi-specialty physicians in Palm Beach County. We are honored to have served our patients for over 20 years and proud to continue as your trusted destination for health. Today we have over 30 locations and over 75 physicians, and our highest priority is wellness and prevention. We boast easy and timely physician access and work together to manage your care seamlessly. As your comprehensive source for medical services, MSPB takes pride in providing high-quality health care in a compassionate, caring environment, to address all the medical needs for you and your loved ones.